Stiffness, swelling, pain and/ or a buckling in the knee can indicate a number of conditions or injuries. 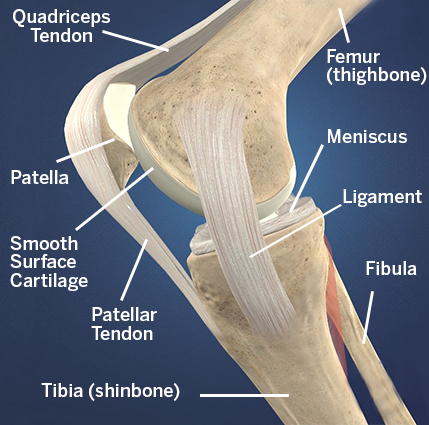 However, patients that aggravate their patellofemoral joint, where the end of the femur (the long bone in the thigh) meets the patella (the kneecap), or those who develop arthritis in this portion of the knee, often have specific complaints such as pain with going up and down stairs, pain with prolonged sitting, and pain going from a sitting to a standing position. 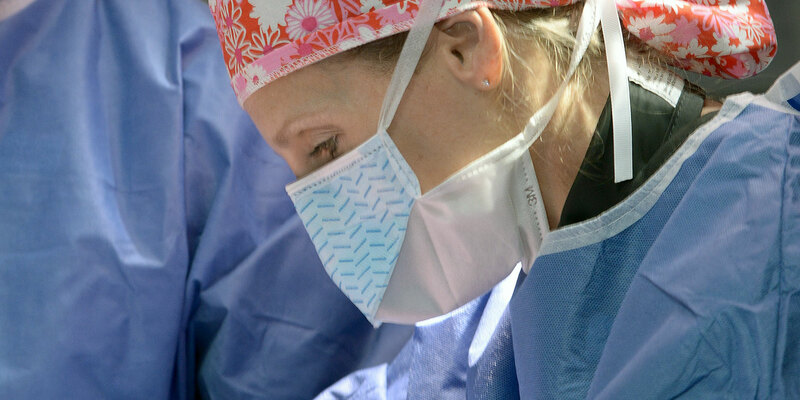 If a patient has an injury or disease that affects the patellofemoral joint, seeking prompt treatment can help assess the degree of risk present and minimize or prevent further injury that can be more complex to treat. Problems affecting the patellofemoral joint most frequently include pain, instability (subluxations or dislocations of the patella—when the kneecap moves partially or fully out of the groove in the femur)—and arthritis. In a healthy knee, the bones in the patellofemoral joint move smoothly against each other as the knee is bent and straightened, with the patella gliding in a groove (or trochlea) of the femur. The patellofemoral joint is supported and stabilized by a complex network of ligaments, tendons and other soft tissues. The patellofemoral joint is one of the three compartments in the knee. The others are the lateral compartment on the outside of the knee and the medial compartment on the inside. Diagram of knee anatomy from the side including the patellofemoral compartment, which is located behind the patella (kneecap).